Parkshore is one of the earlier projects in the Tanjong Rhu vicinity. 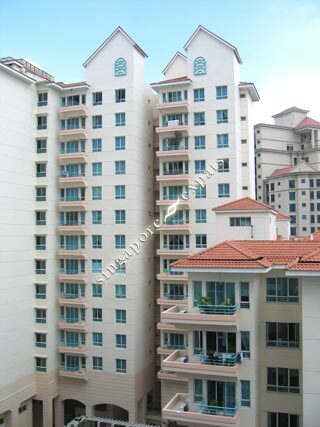 It is a freehold condo amongst the 99 years leasehold projects in Tanjong Rhu Road. Parkshore is 5 minutes drive to Suntec City and 10 minutes drive to Orchard Road and Raffles Place (Singapore’s financial district). The East Coast Park and beaches are nearby. For water sports enthusiasts, you can head to the nearby Kallang Basin for water sports facilities.